The recruitment and retention of GPs has long been a challenge for practices, and in recent years this has been compounded by the baby boomer generation nearing retirement. This has put many practices at risk of having an insufficient number of partners, and left them potentially vulnerable. Furthermore, there has been a shift in the attitudes of younger doctors, some of whom wish to be either salaried GPs or locums as opposed to partners, as has traditionally been the case. In my conversations with practices, the anecdotal feedback has been that, generally, the recruitment crisis isn’t as severe as it was, although we are far from being out of the woods. 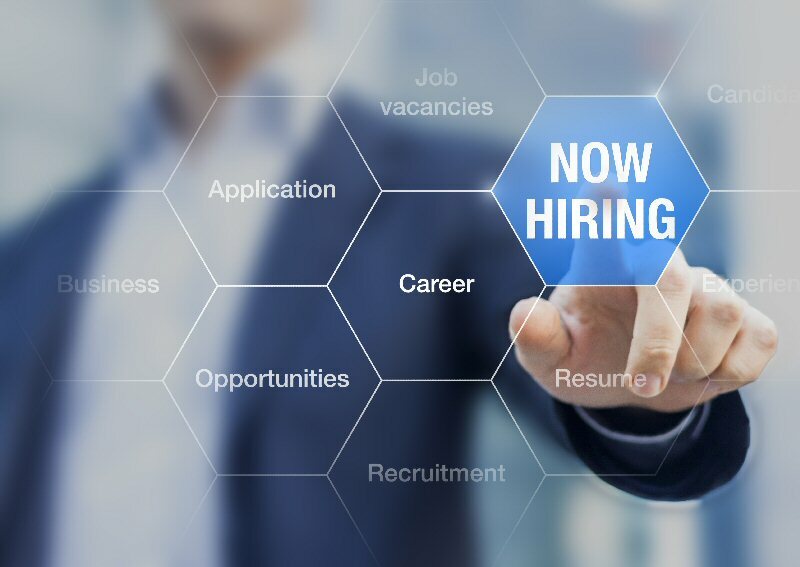 In a bid to deliver on the ‘GP Forward View 2020’ target to boost GP numbers by 5,000, it has been announced that the NHS is launching a scheme to pay recruitment agencies £100million as part of a huge international recruitment drive. This is a change of dynamics within the GP workforce which will have an impact upon the structure of partnerships. Many of the factors leading to GP practices being vulnerable have also led to the merges of practices – and the increase may well lead to the emergence of the ‘super practice’. As practices get larger, I anticipate that the opportunities for GPs to state and follow their chosen path will become more apparent, with some wishing to be drivers of the new larger practices and others being more focused on clinical care. The pay gap between salaried GPs and partners needs to close in order to make the position of salaried GPs less attractive, thereby encouraging more to step up to become partners. The advent of the super practice may further encourage this, with each partner then owning a much smaller percentage of the new entity, which may be more comforting for individual GPs. The fractional risk that each partner is then liable to, may give credence to the mind-set of safety in numbers. Primary Care Surveyors is currently advising some of the emerging super practices, with initial consultancy advice being provided as to the structure of partnerships and how property can be held within the super practice. The outcome will depend very much on the super practice taking into account various factors, such as whether the property is held by way of freehold or leasehold. Where the property is held freehold, it is important to consider the terms of any existing mortgages, including the interest rate the mortgage is at, and how many years remain on the mortgage. Sometimes the cost of exiting mortgages can be punitive; however, sometimes it is worth refinancing the property at a lower interest rate with a mortgage that is more suitable for the super practice structure. Turning to leasehold properties, many of the established specialist investors and landlords who are familiar with the primary care sector, are now looking at the super practice model, together with Accountable Care Organisations and Accountable Care Systems (ACSs), to determine who the future tenants will be, and to ensure that the properties and lease structures are in place to reflect the changing dynamics of healthcare. There are also discussions commencing as to the business model of GP practices. Some partnerships are looking to become Limited Liability Partnerships (LLPs) or even limited companies. Currently, such bodies cannot hold GMS/PMS contracts but this is a period of dynamic change and I wonder if this will soon change? A fundamental benefit of a LLP is that it is a separate body, therefore can hold the mortgage or lease. This means there may only be one mortgage per practice, as opposed to the individual partners holding individual mortgages. Likewise, a lease can be granted to the LLP rather than the individual GPs/partners. I am inclined to suggest that a LLP structure will be more attractive to prospective partners, which will aid in the recruitment of new partners. I emphasise that currently LLPs and limited companies are not able to hold a GMS or PMS contract, but it will be interesting to see if or when this changes.